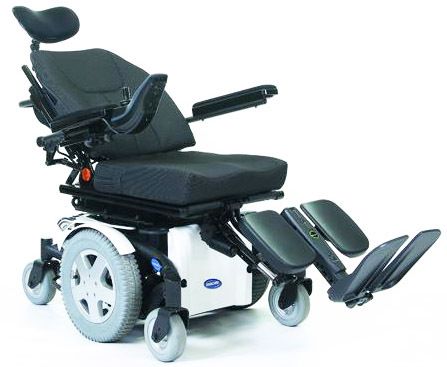 The TDX2 Ultra wheelbase offers two patented technologies in SureStep® and Stability Lock. Both work together to ensure a smooth, comfortable and stable ride. 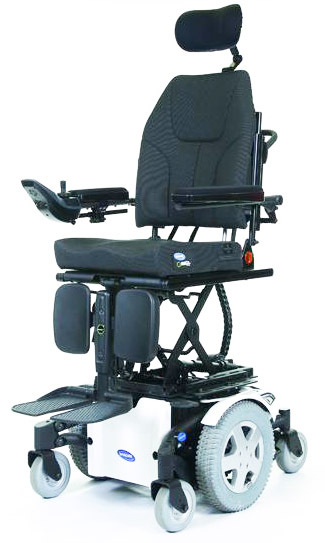 SureStep allows the castors to lower and extend or lift and retract when obstacles are encountered. Stability Lock locks the front suspension when the person's weight shifts forward - critical for those with limited trunk control. 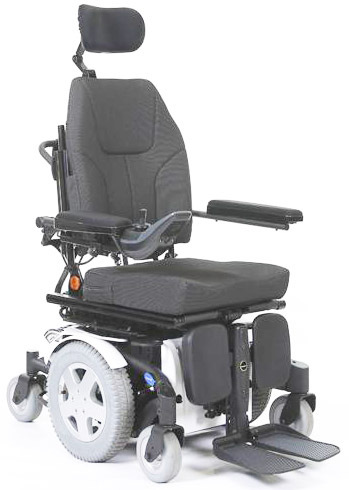 These innovative features ensure easy obstacle climbing, smooth downward transitions and allow a person to drive in confidence, regardless of the terrain. With an incredibly tight turning radius, and its Centre Wheel Drive construction, this type of wheelbase provides excellent manoeuvrability and an intuitive driving experience, making it the ideal companion for both indoor and outdoor locations. 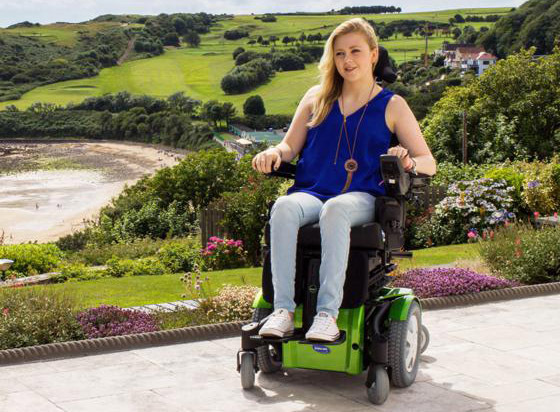 This chair has given my Daughter a whole new level of independence, We were very impressed with the excellent level of expertise and customer service from Active Mobility and are even more impressed with the chair itself. Very happy customers.